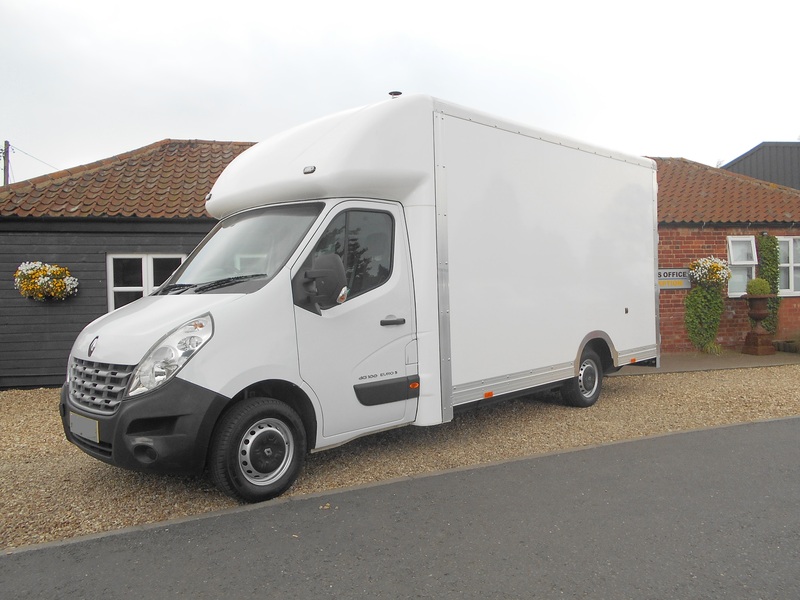 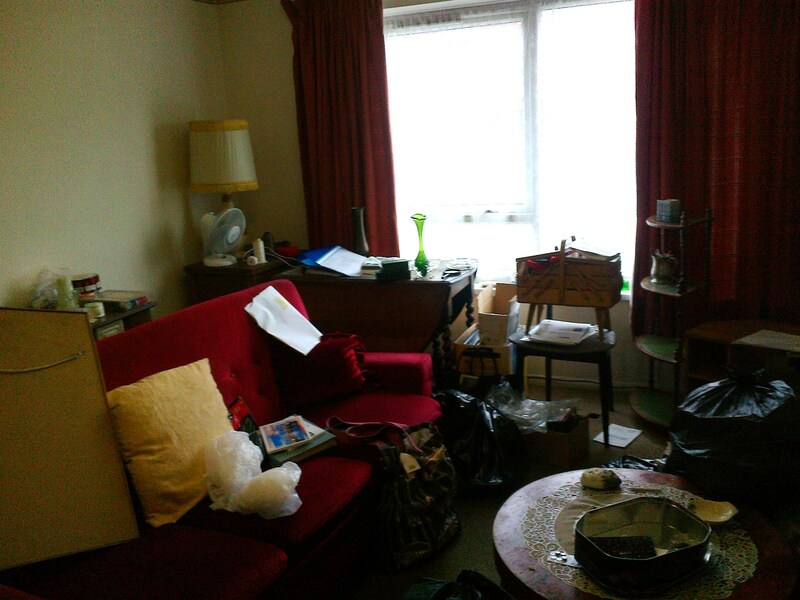 As you may have never dealt with a House Clearance company before, we found that it was helpful to outline previous House Clearances we have carried out recently. 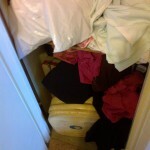 This gives new clients some understanding of the clearance process. 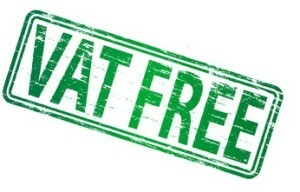 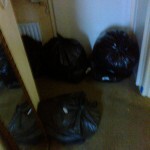 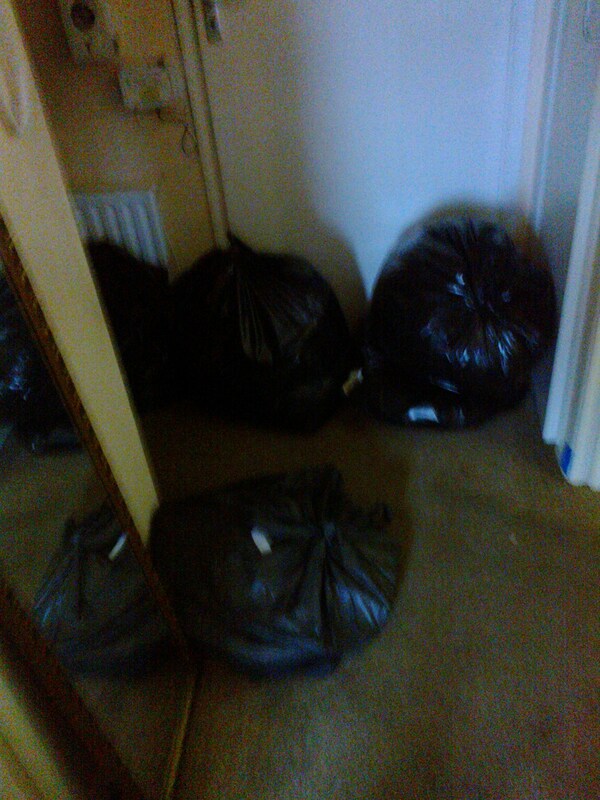 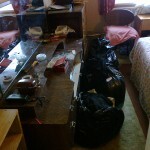 If you have a house that needs cleared throughout England, Scotland or Wales call W.K House Clearance today 0800 471 4763. 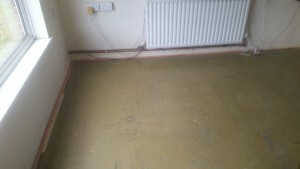 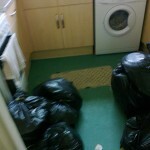 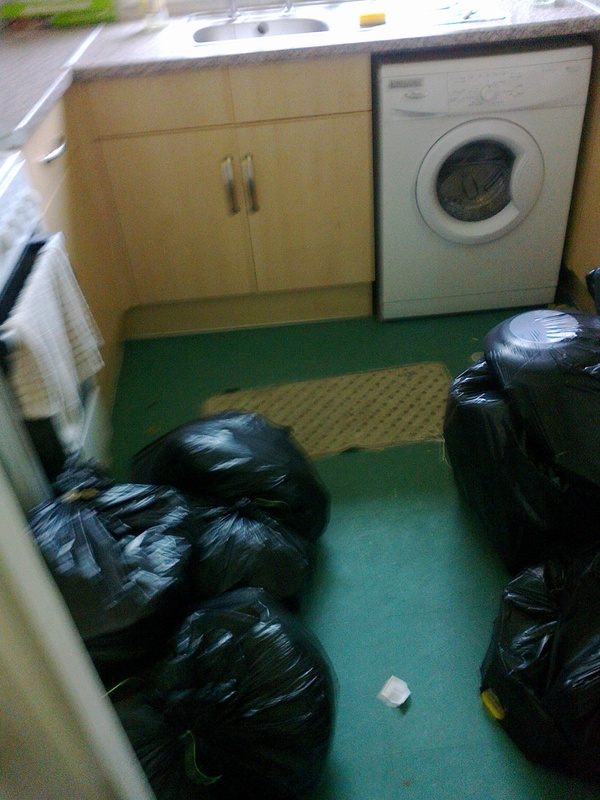 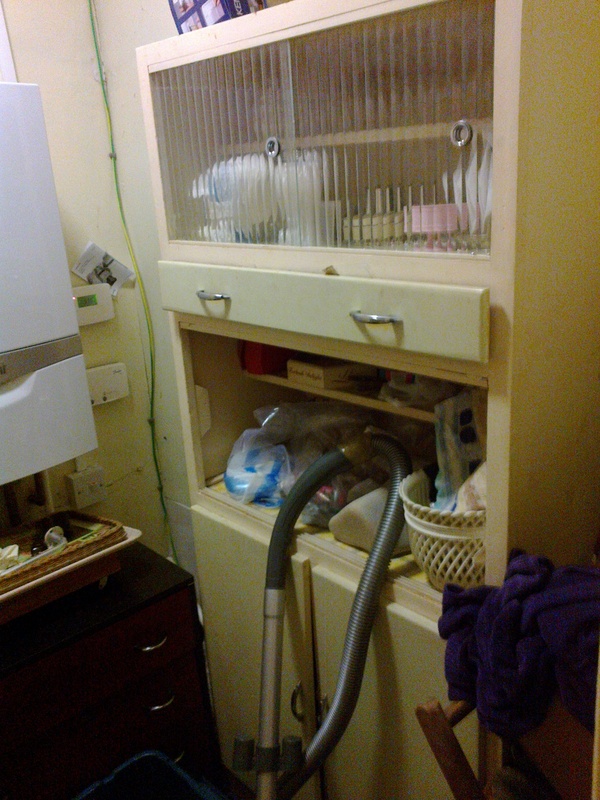 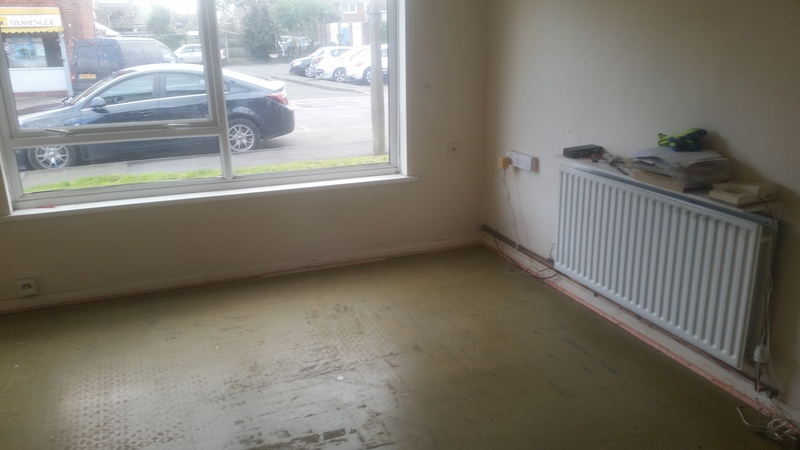 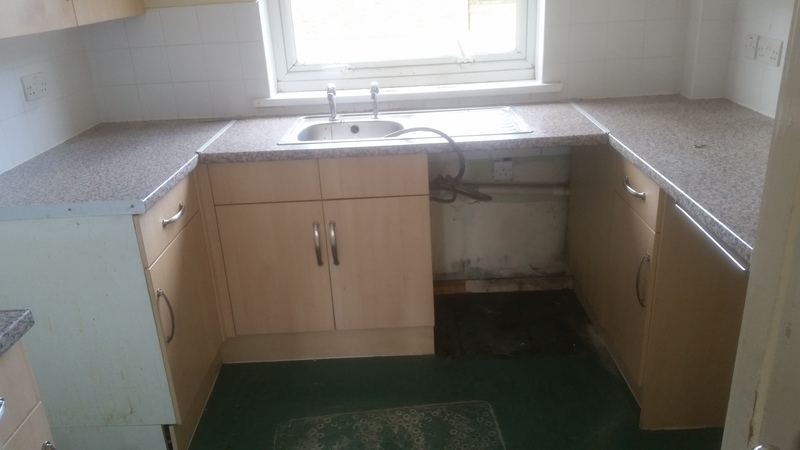 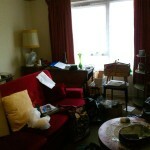 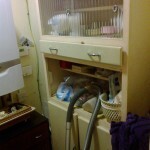 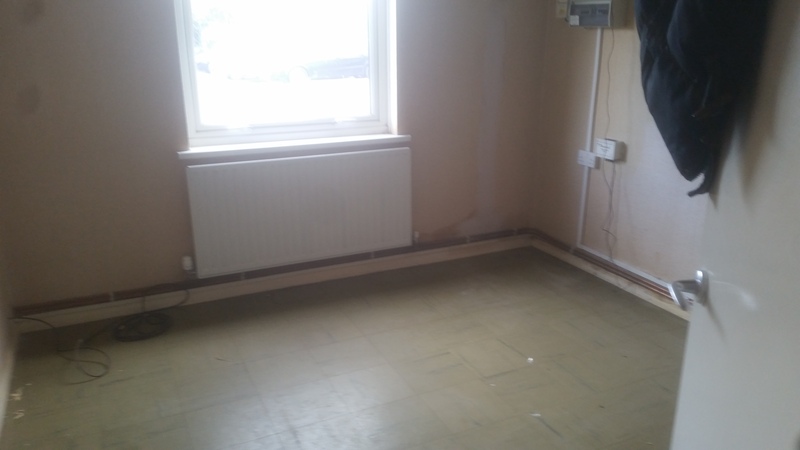 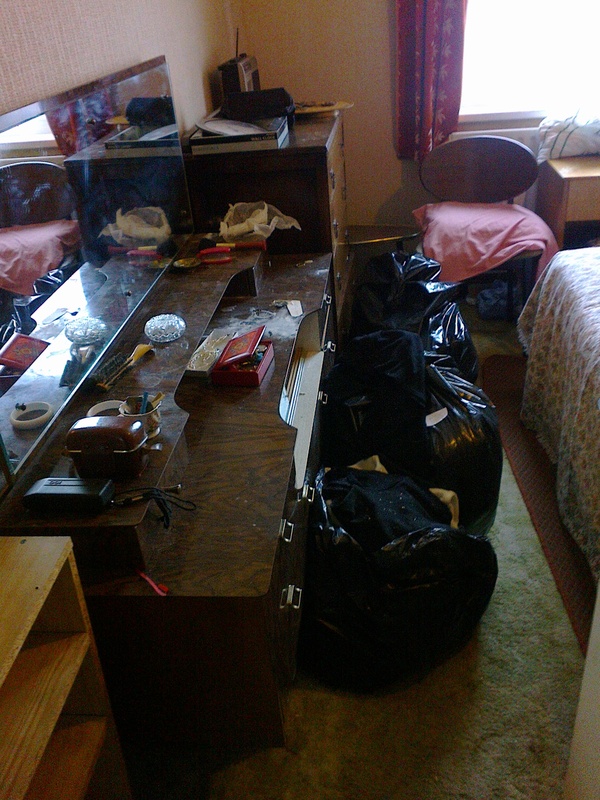 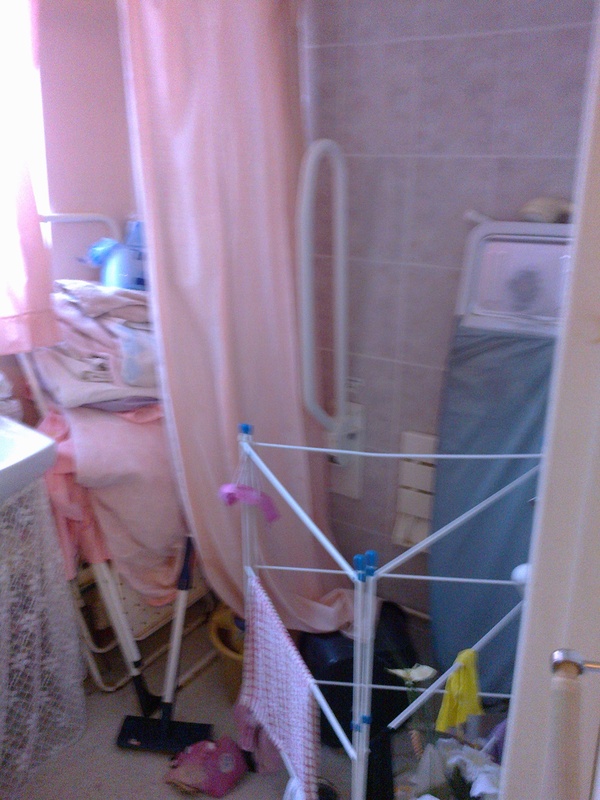 We were instructed to clear a 1 bedroom ground floor flat situated within Hoo, Rochester. 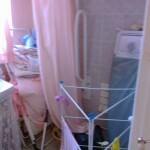 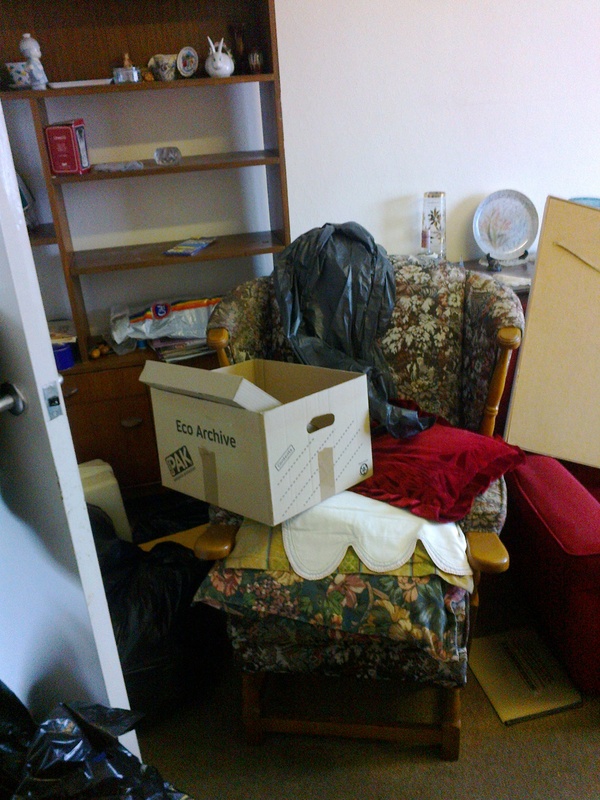 The property had sat empty for some time due to the occupant going into a care home. 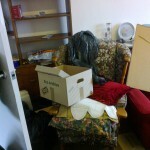 In this case the contents although too numerous to list where mainly all of good quality and as such most were donated to a charity project helping people set up their home’s after homelessness. 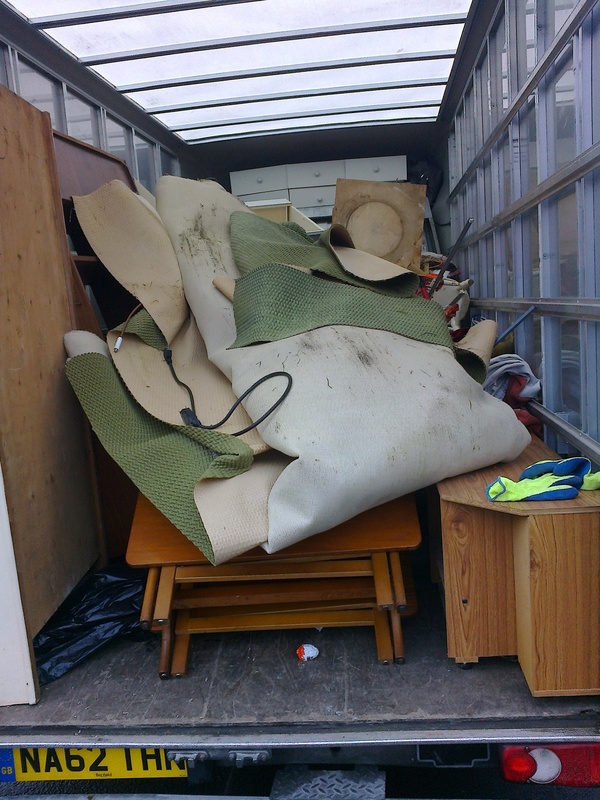 Some contents had to be forwarded to a local recycling centre (the team commented maybe a 4×4 was more appropriate for this as the had to go through a quagmire of mud to get to the centre). 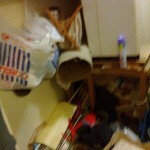 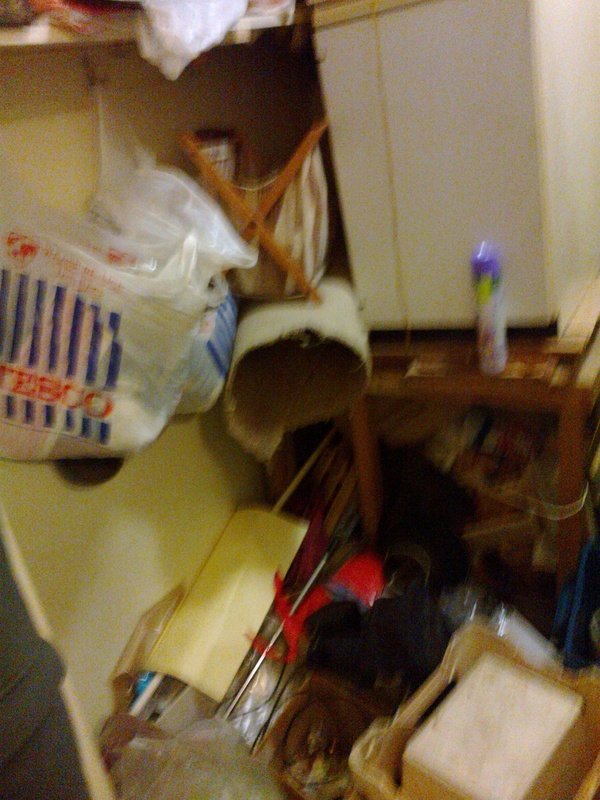 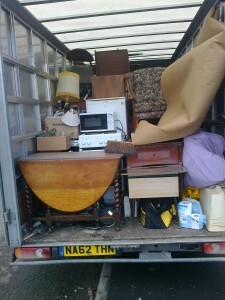 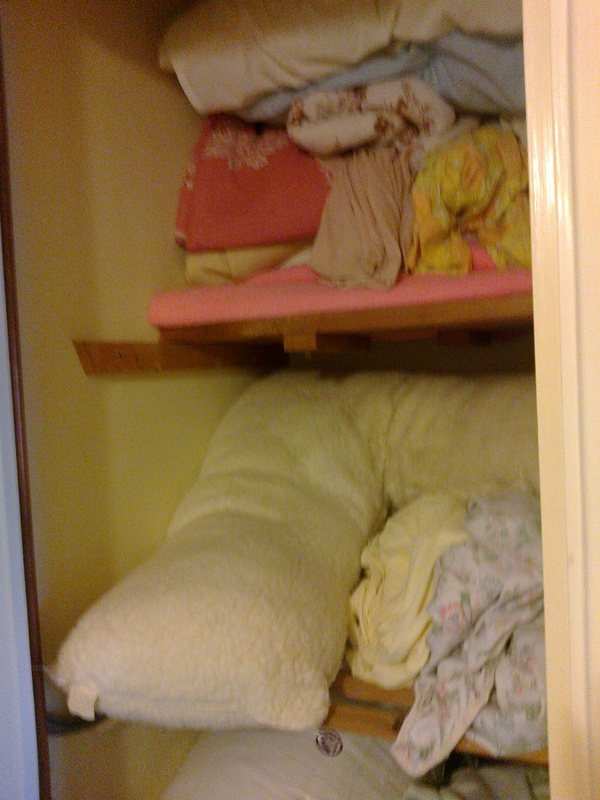 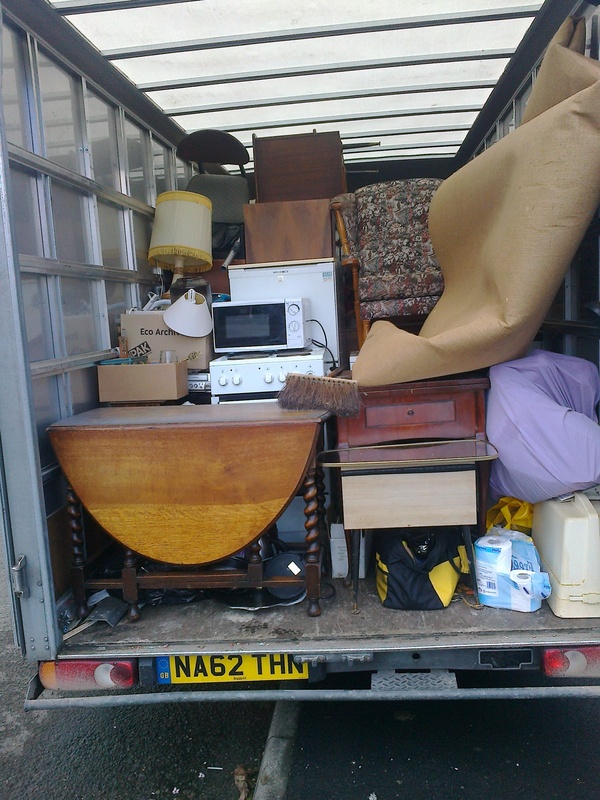 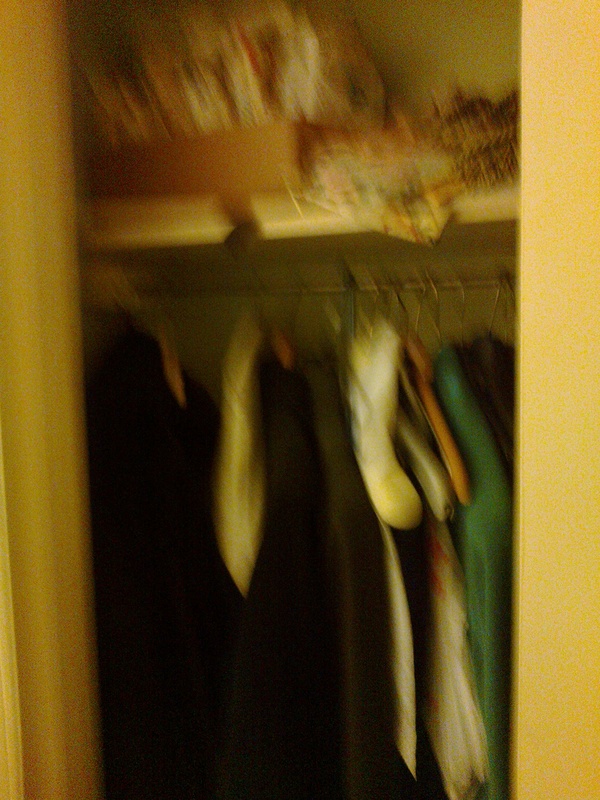 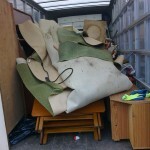 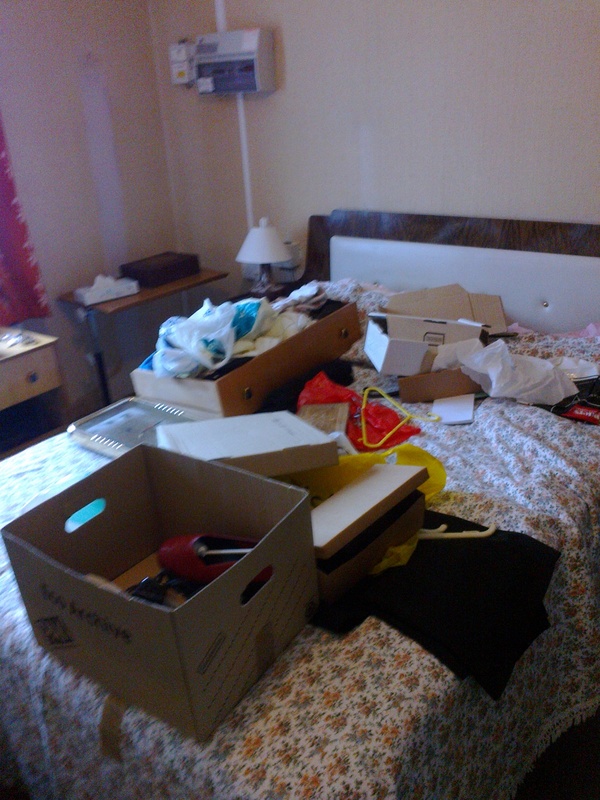 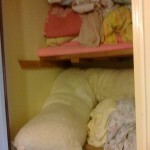 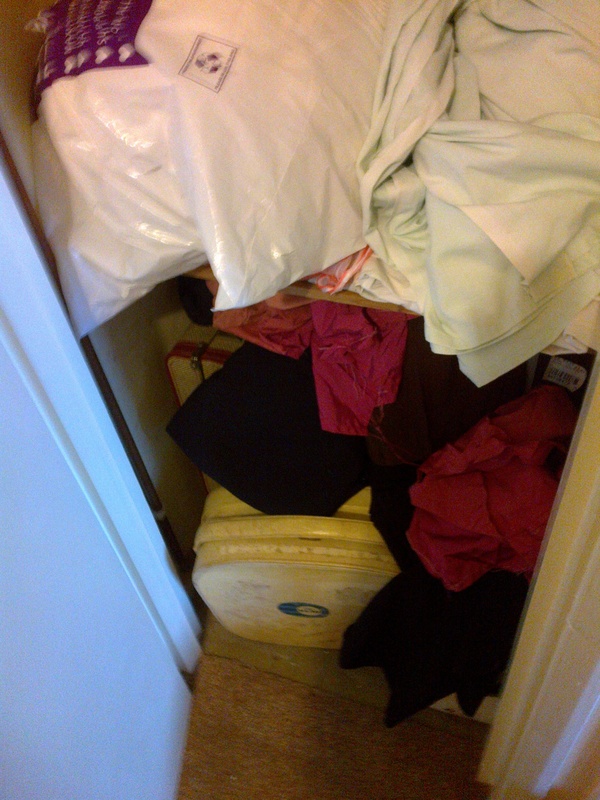 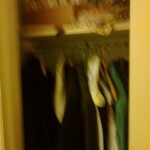 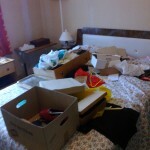 Do you require a House Clearance in the Kent area?